Upon requesting a quote, we find out our customers wants, needs and expectations. Every customers needs are different and we assure our customers get what they want by designing the Perfect Paint Plan™. Customers are made to feel at ease by taking the mundane out of planning. When we meet to design the Perfect plan, we figure out exactly what you want and deliver. Upon completion, a final inspection is conducted and then again with the customer to make sure everything is Perfect. Merritt Island, Micco, Mims, Palm Bay, Palm Shores, Port St. John, Rockledge, Satellite Beach, Sharpes, South Patrick Shores, Titusville, Vero Beach. Our Strategy is simple. We Plan. And most importantly, we execute on our plans. Experience in both Civil and Commercial applications; understanding Florida's climate, the process and specifications of every project, lays the foundation to our long-term success. We believe that quality, adherence to schedules and clear communication to be the most detrimental factors in the success of any project. Our commitment to greatness permeates in to every task we undertake. 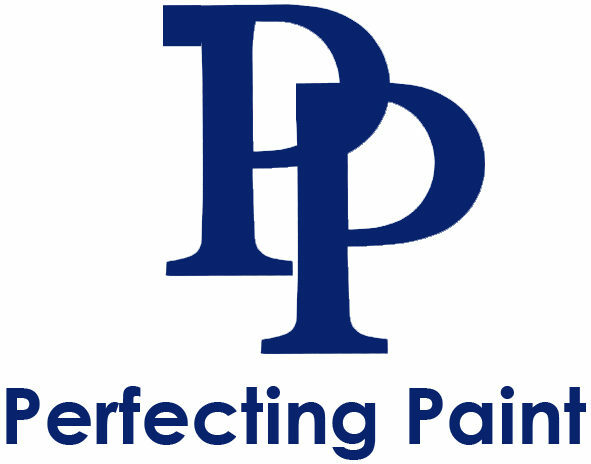 Perfecting Paint, guarantees all work covering both labor and materials. Every step along the process is inspected to assure maximum quality control, adherence to guidelines, and the safety of employees, associates and civilians. A 'Perfect Paint Plan' is designed on a per-project bases. Schedule with us today to experience "excellence in color". Mind made up? Great, let us handle your next Perfect project.